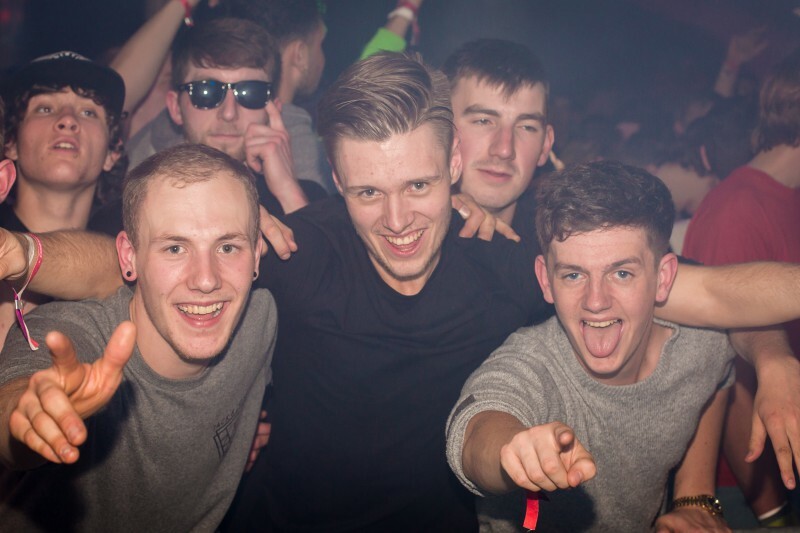 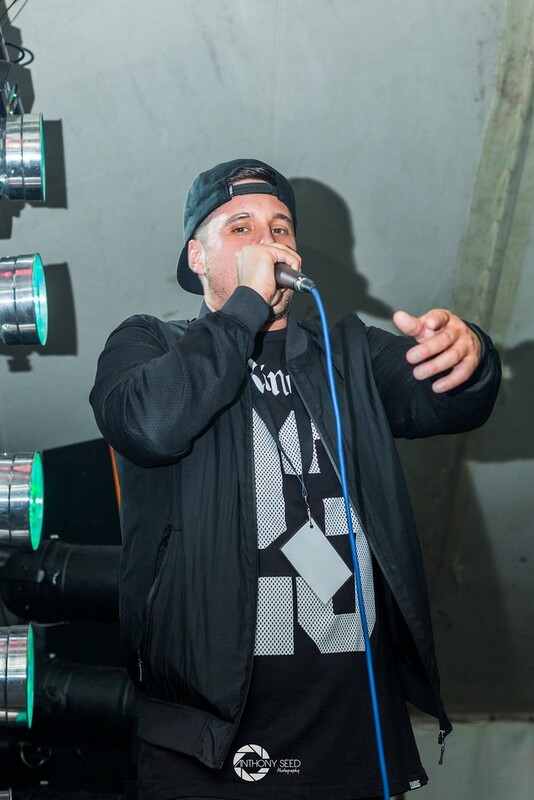 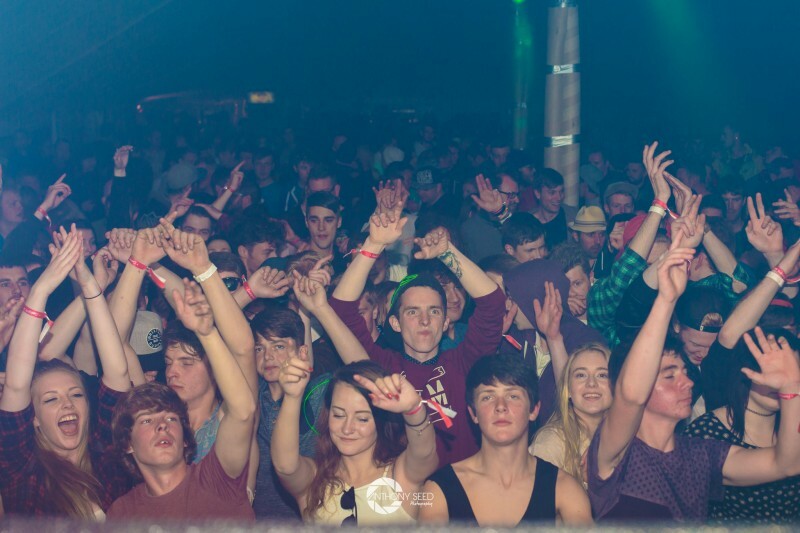 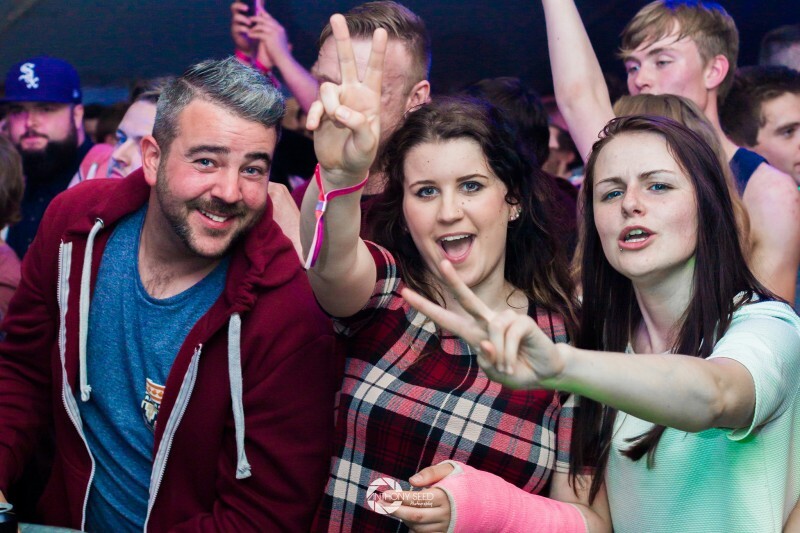 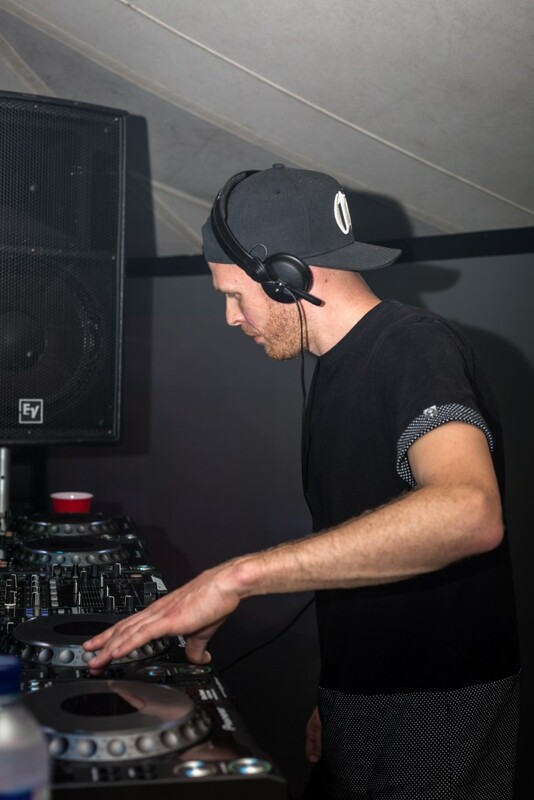 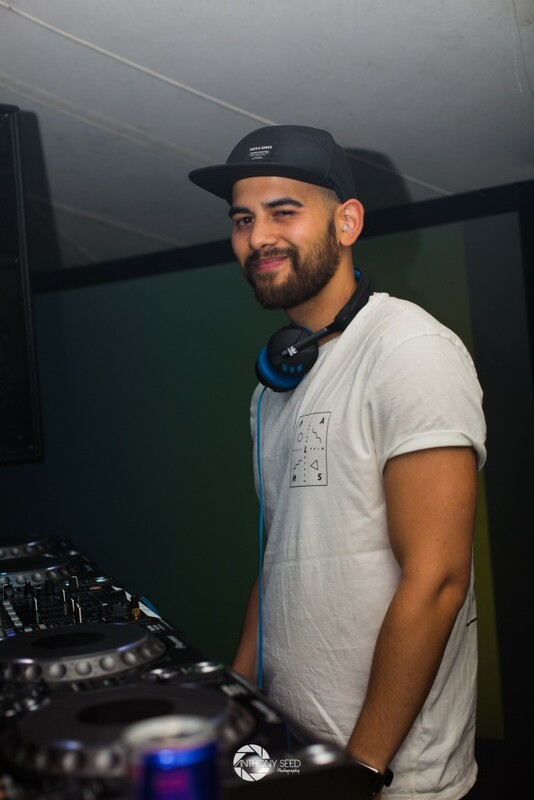 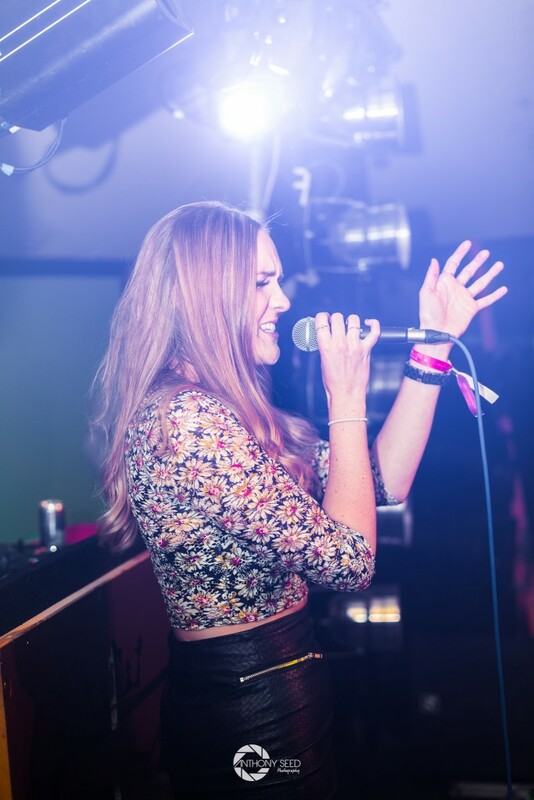 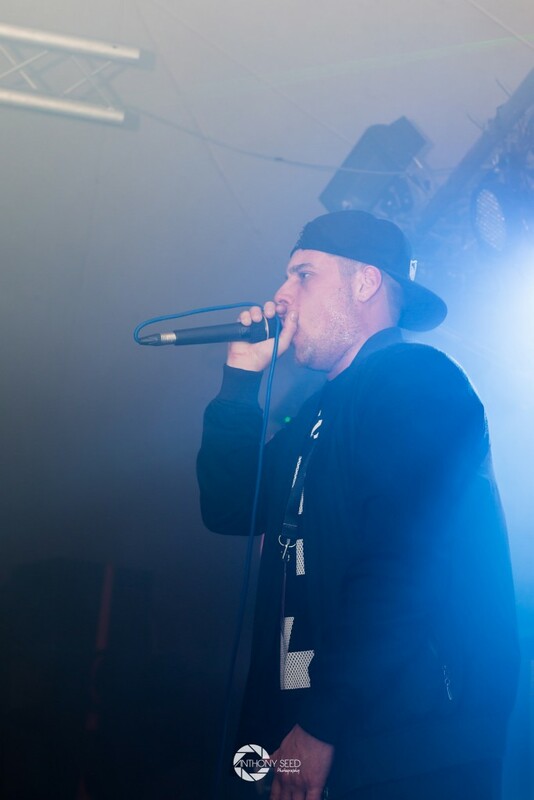 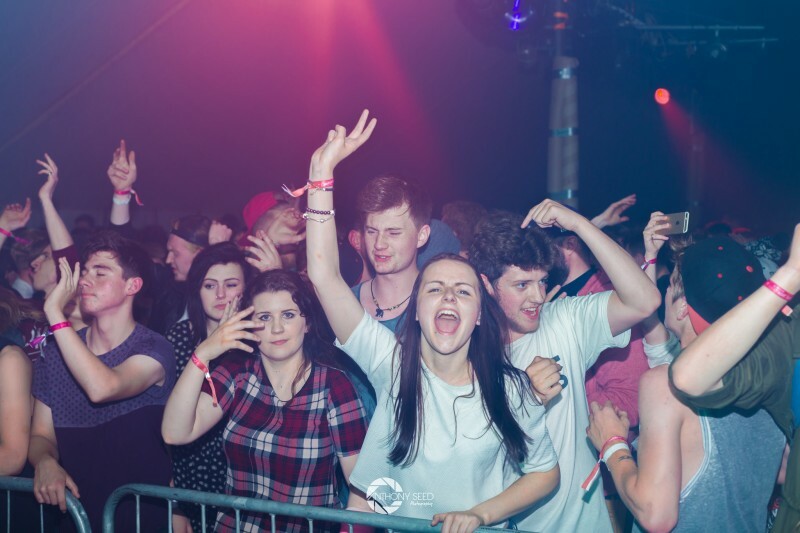 If you've not yet ordered your tickets to this years show, then what are you waiting for!? 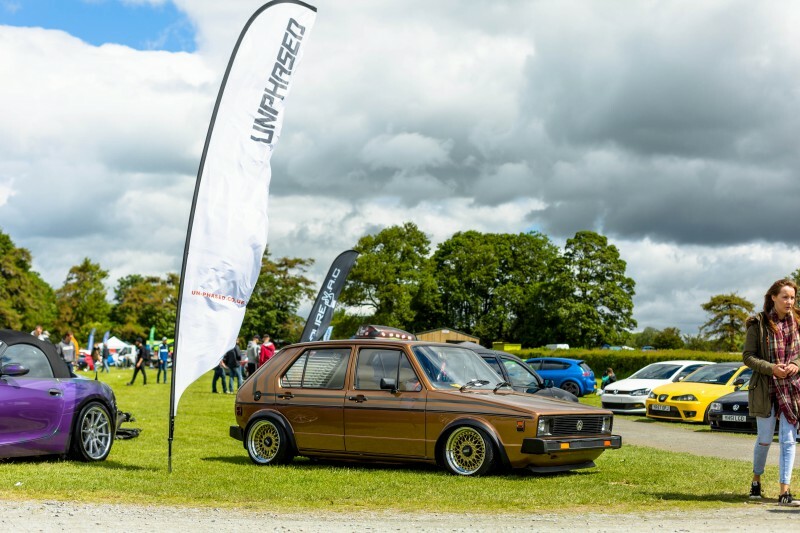 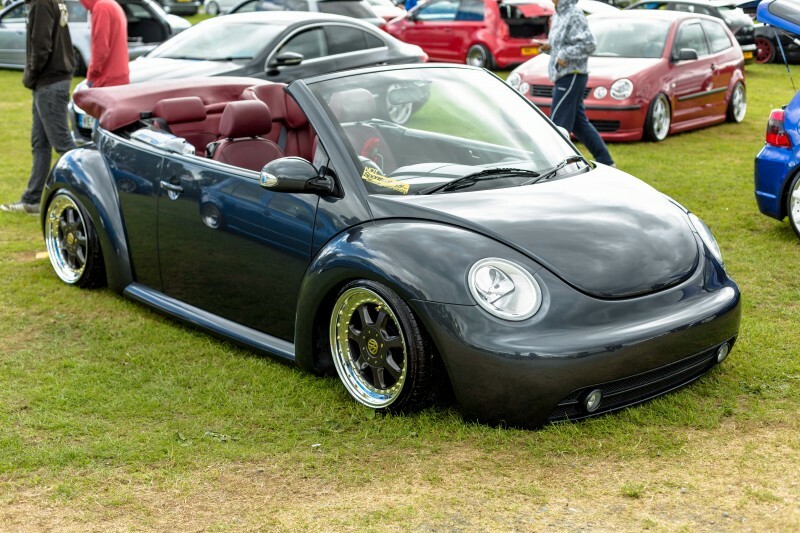 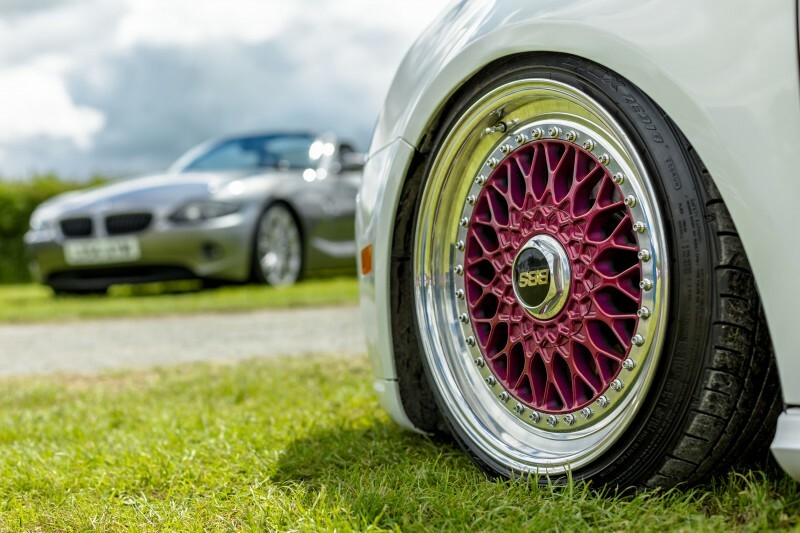 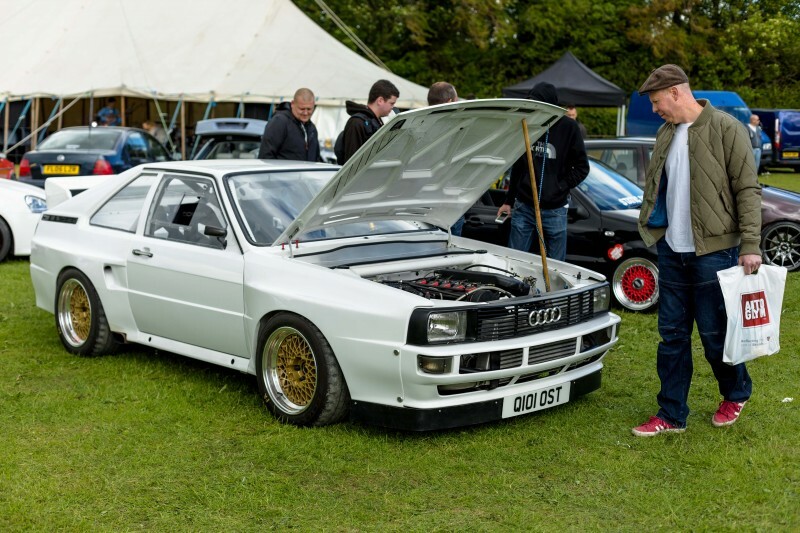 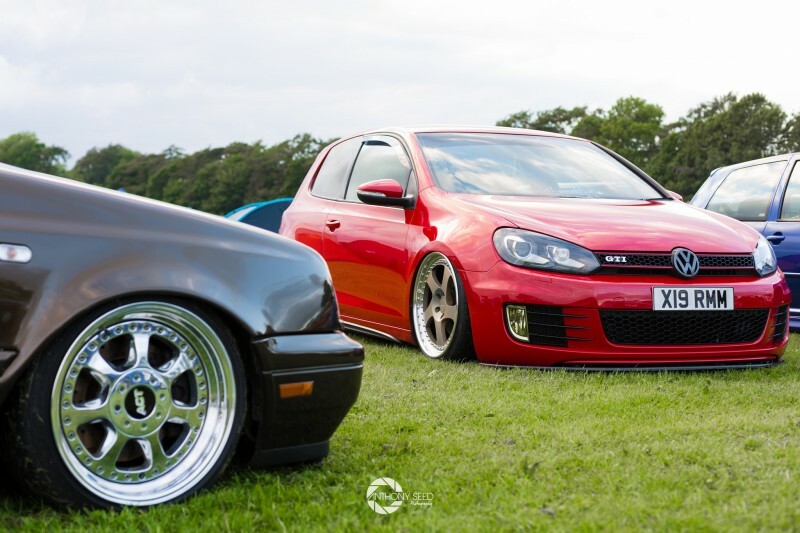 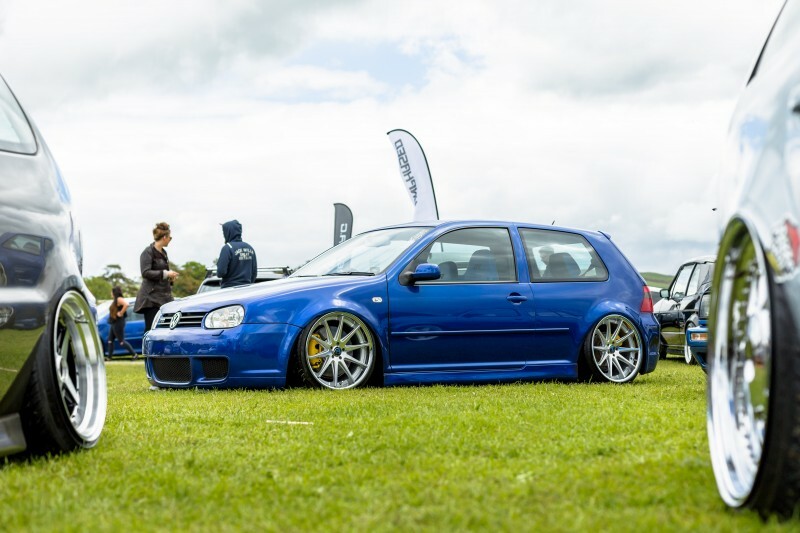 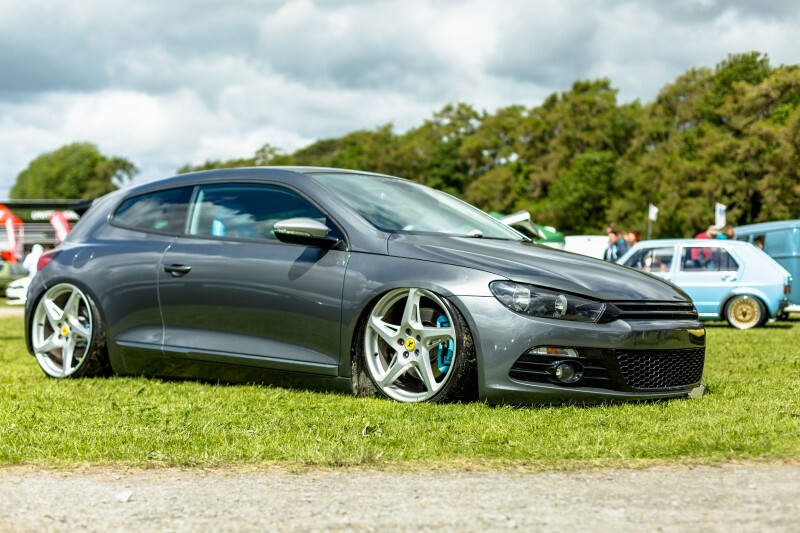 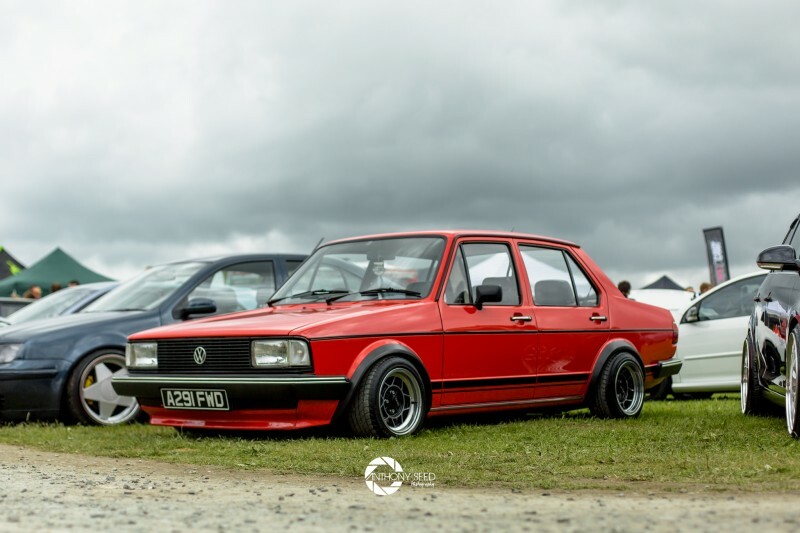 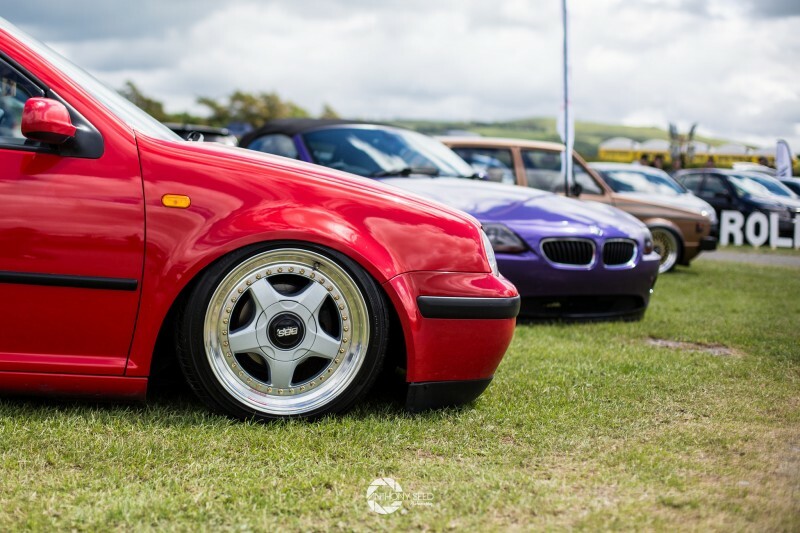 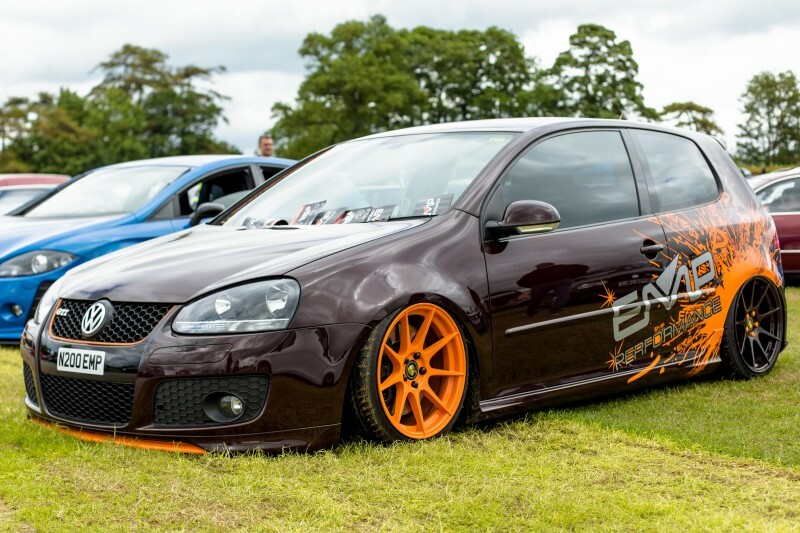 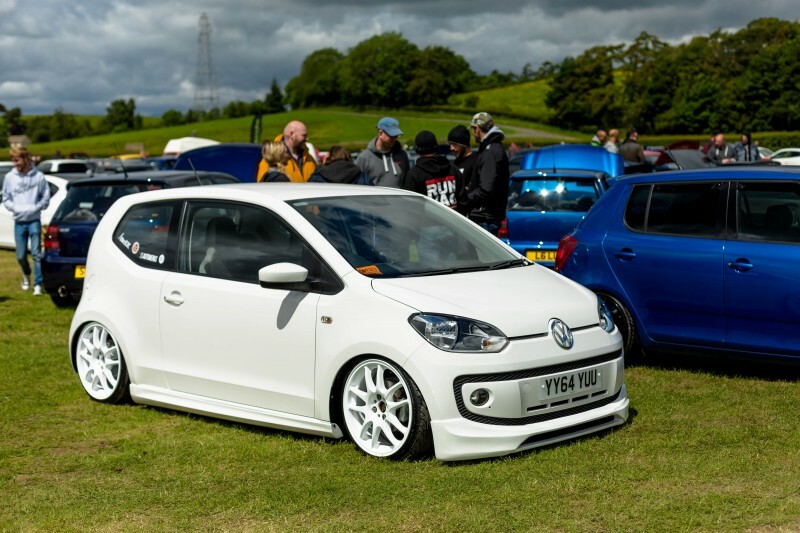 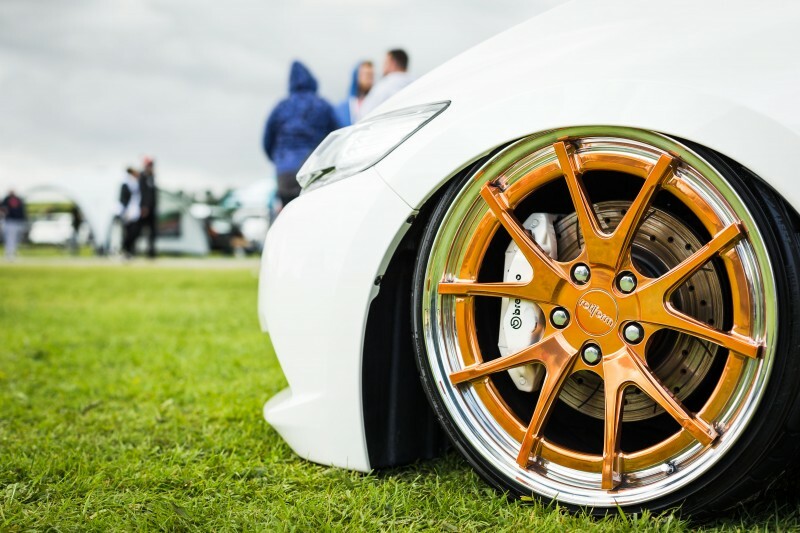 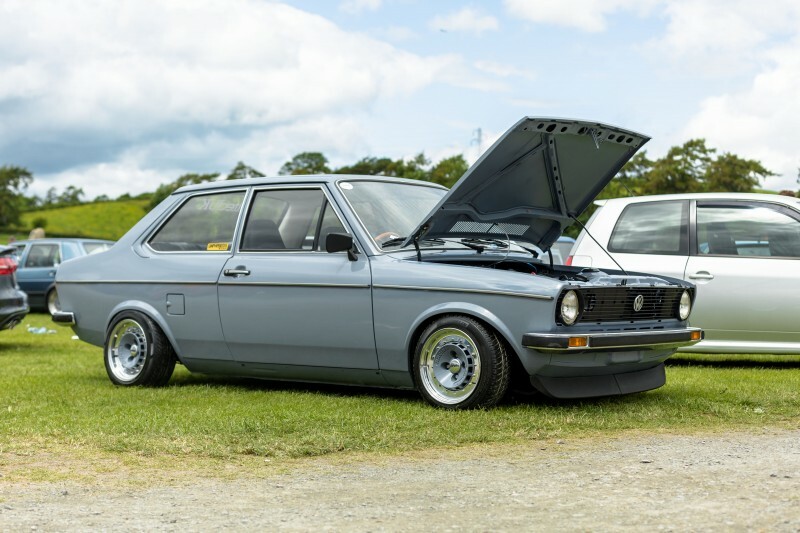 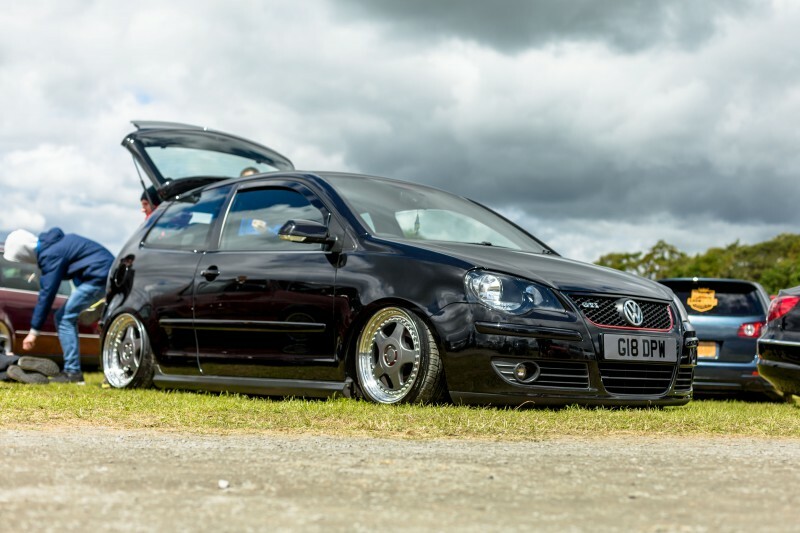 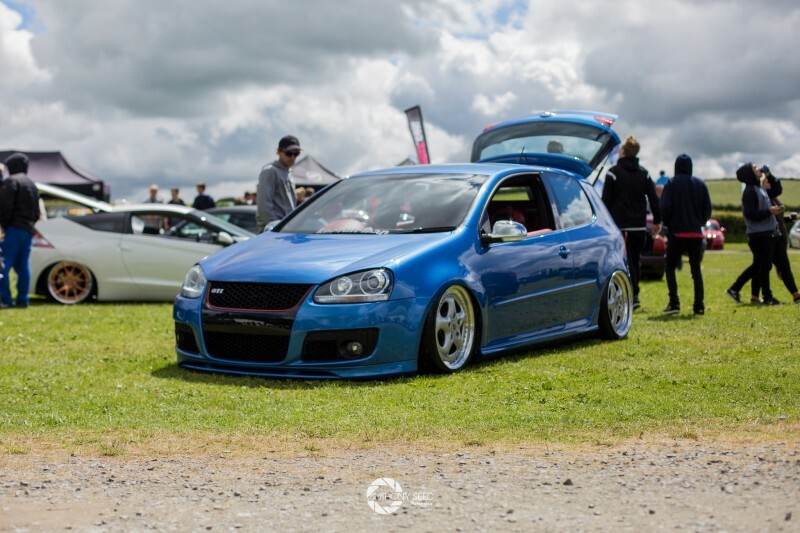 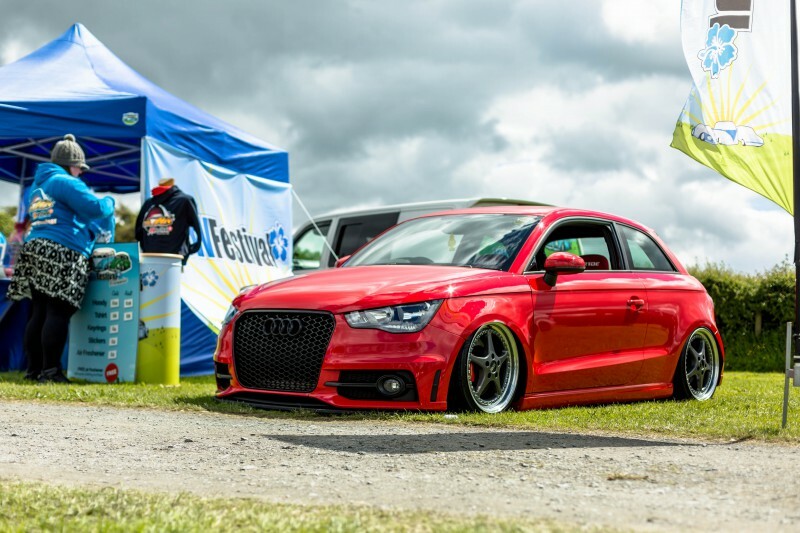 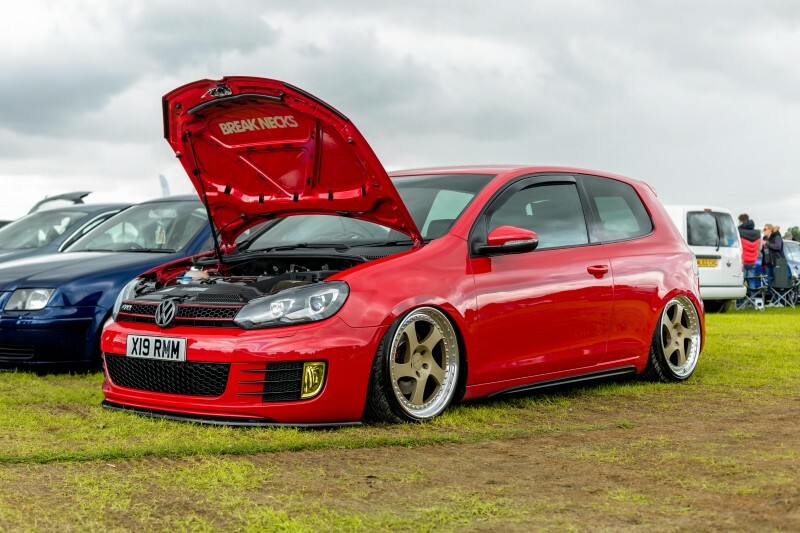 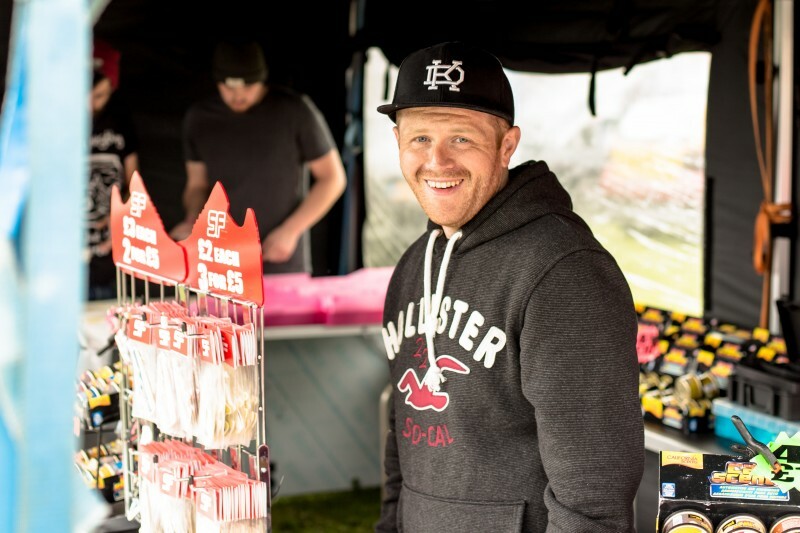 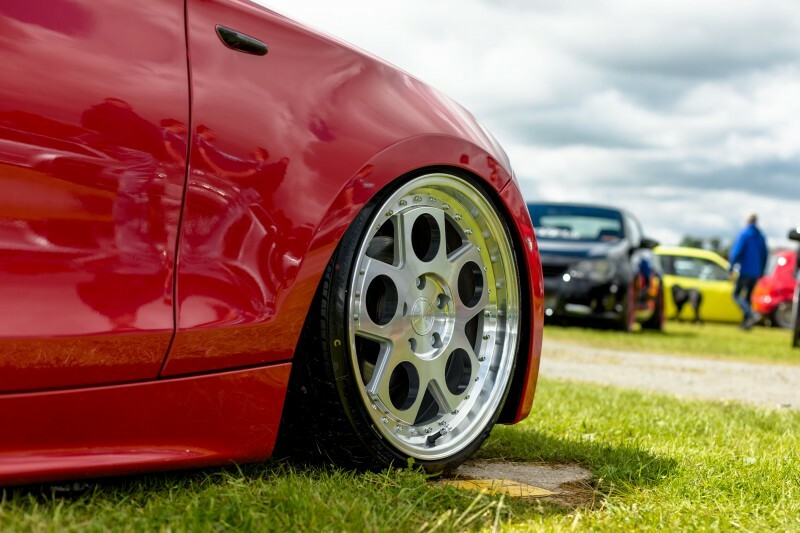 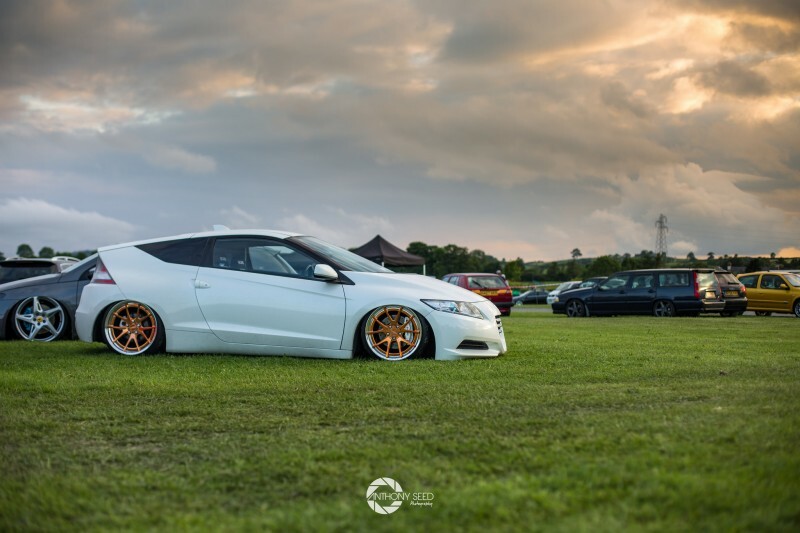 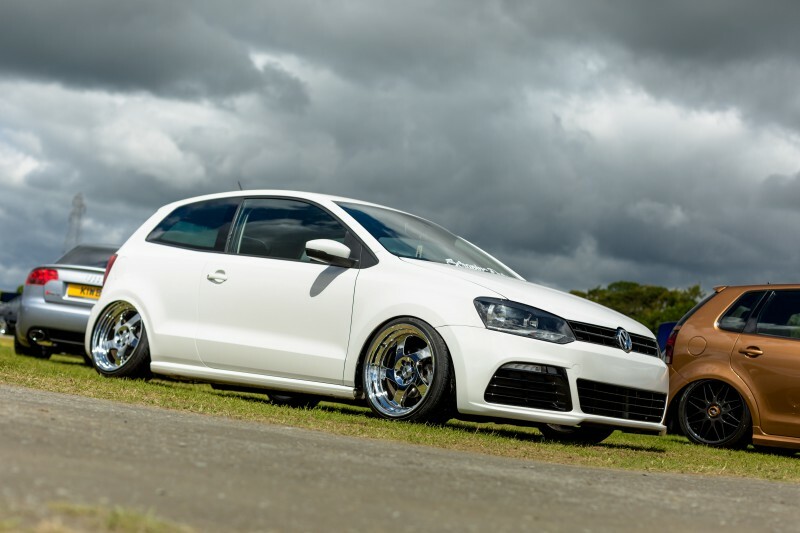 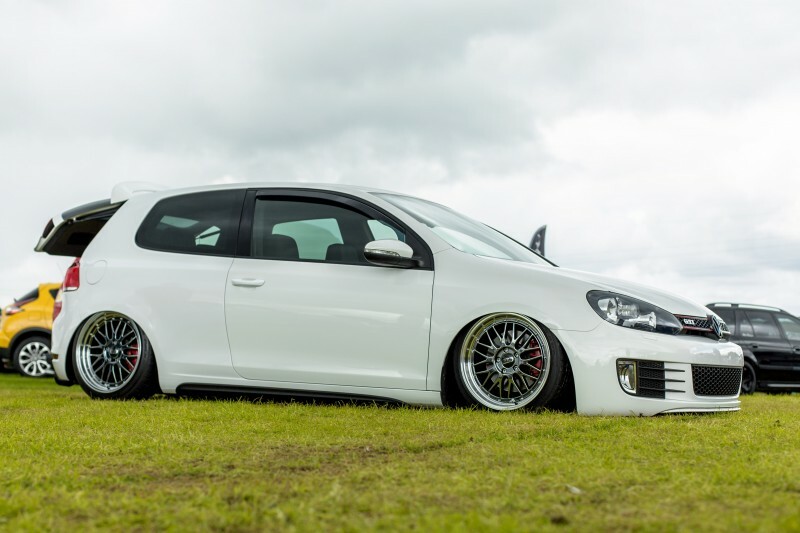 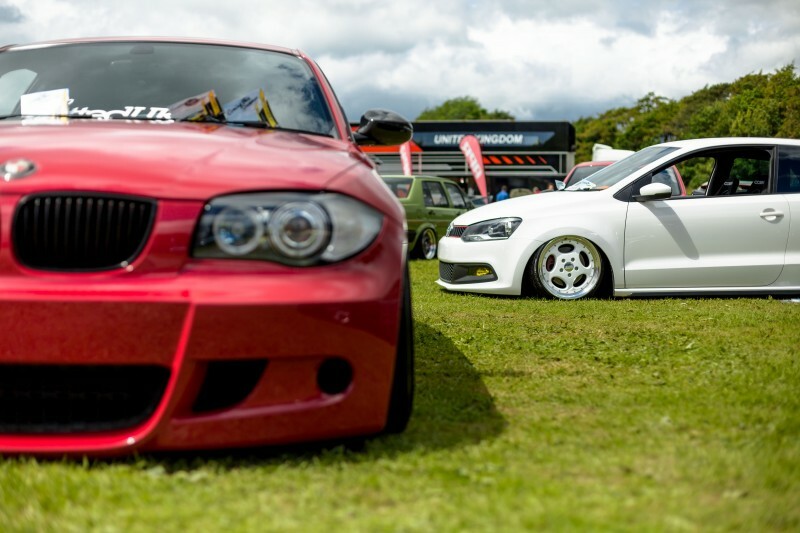 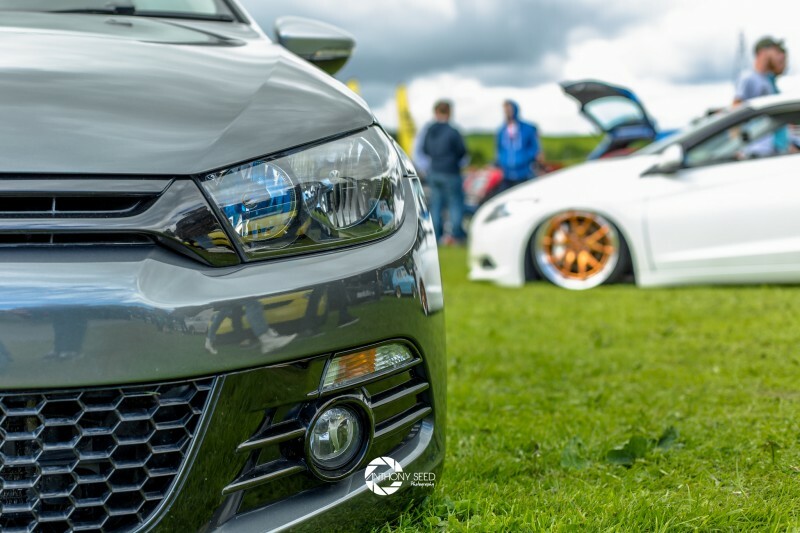 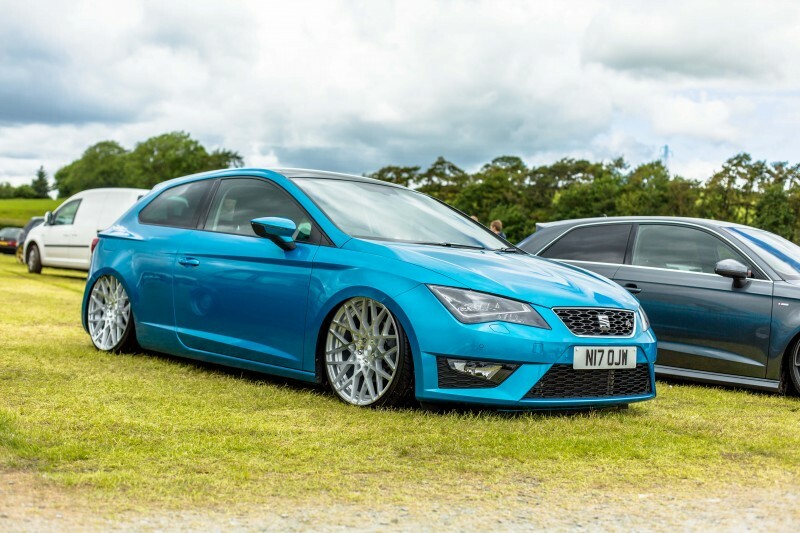 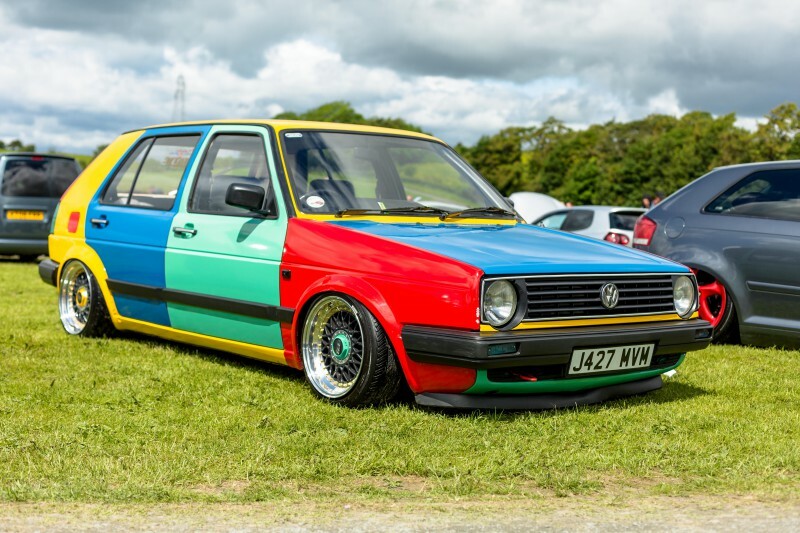 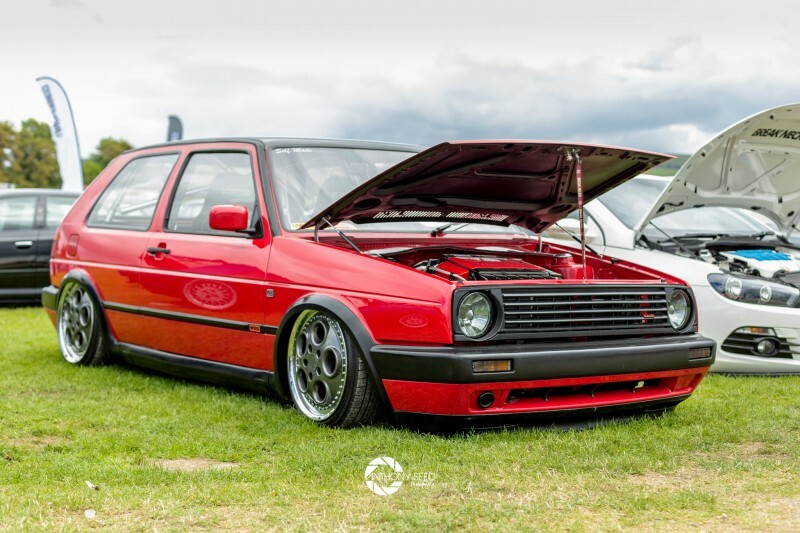 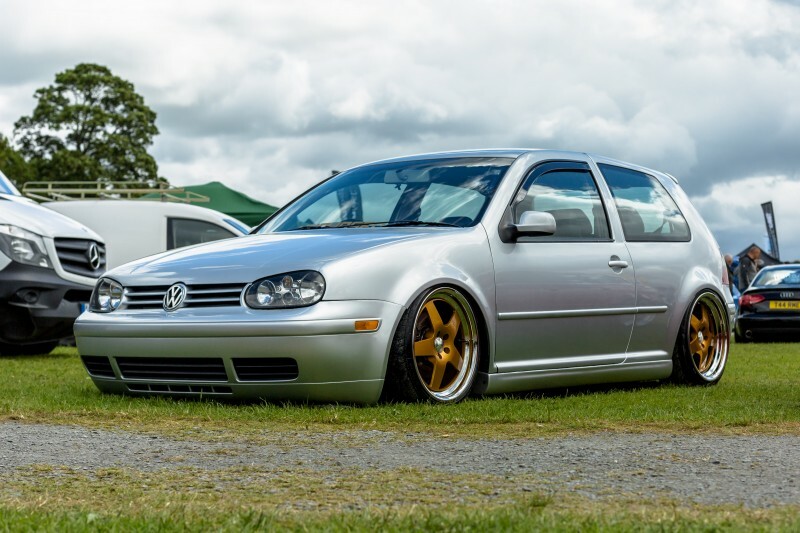 Grab them now and start looking forward to one of the best weekend festivals of the UK VW show calendar! 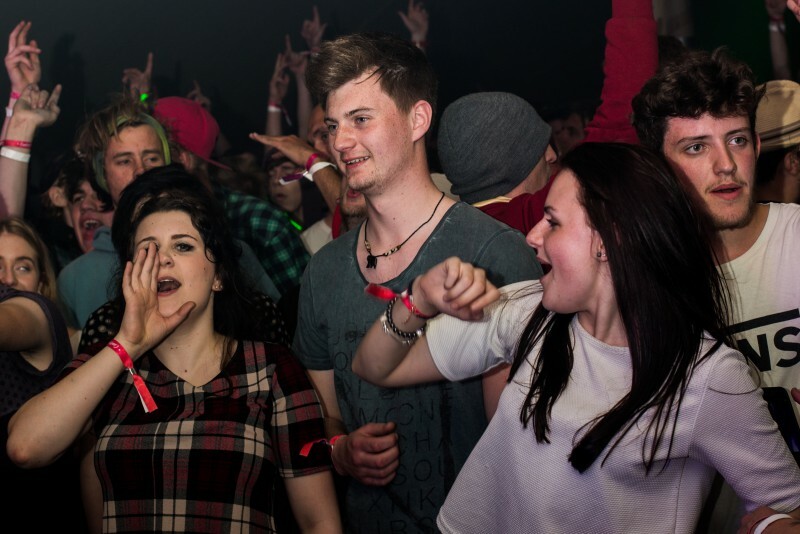 Don't forget that the earlier you buy your tickets, the more you'll save!